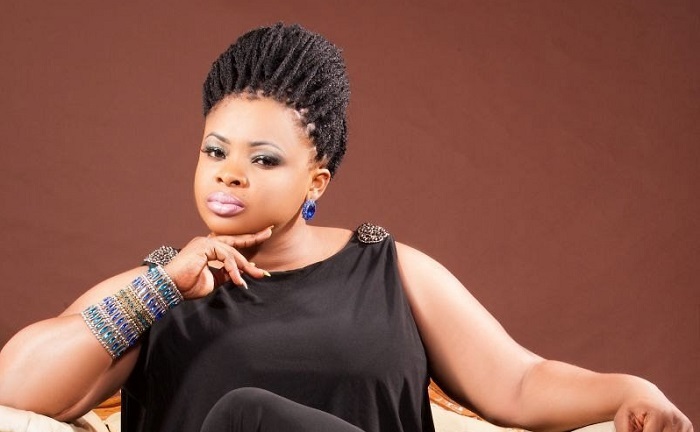 Nollywood actress, Dayo Amusa made it clear to her fans that celebrities were not supernatural beings and trolling Nigerian celebrities on the internet was on called for. ‘CELEBRITIES are not supernatural being. It’s so #PATHETIC of anyone to think otherwise… WORDS!!! Those five letters can make or break anyone. D words u hear can either lift u up or bring u down. D words u say to someone can either uplift them or destroy them. I see & read a lot of postings on social media & some of these words cuts deep. Forget about d usually high school bullies. High tech bullies (cyber bullying) are deadly!!!! D way you people furiously attack other people’s picture,career,family,even worse,children is terrible. It’s even more disheartening when I see grownups doing this. How does one criticized their fellow human being in such manner? Hiding behind d keyboard to make other people miserable will never add values to your life.I have noticed this predominantly among Nigerians/Africans. Don’t get me started on Nigerian artist both actors & musicians.There is something called constructive criticism or unbiased opinion.I must commend Nigerian artists,they are actually doing their best with what they’ve got.In a country as frustrating as Nigeria, no light, no water, pricy fuel & bad road, currency inflation, they still managed to produce decent movies. Nigeria’s movie industry has actually improved a great deal,most especially d Yoruba movie industry.We have great actors and procedures producing & acting in great movies.It’s sad to see that these folks still get attacked on social media.People felt it’s their calling to meddle in these people’s personal life. These folks are not made of stones.They have feelings just like u & I.
I don’t think I can sit back & let anyone attack me or my family like that.Only a coward sits behind a screen & a keyboard & bully other people.We need to do better, let your words encourage,lift & build others. Remember we’ll all give an account of every idle words. Let’s build each other up. If u have to say something think about your words. if u are in d other person’s shoes, hw wil u feel if those words are spoken to u? Life is difficult enough for us to be tearing each other down.